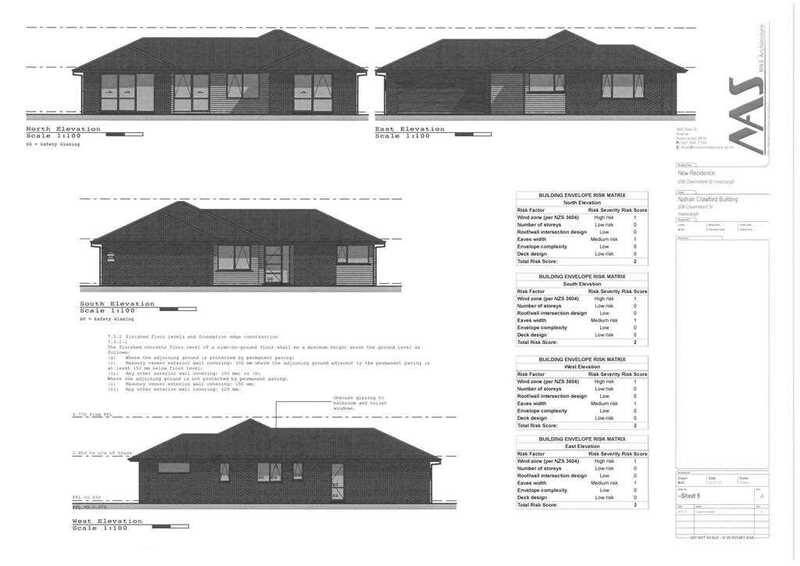 New build, plans and elevations supplied. 3 bedrooms, 2 bathrooms and double garage all situated on an open leg in 400m2 section in the heart of Rosedale. By Master Builder Nathan Crawford.